Aries as I am. Beautiful. Mad. Difficult to deal with. 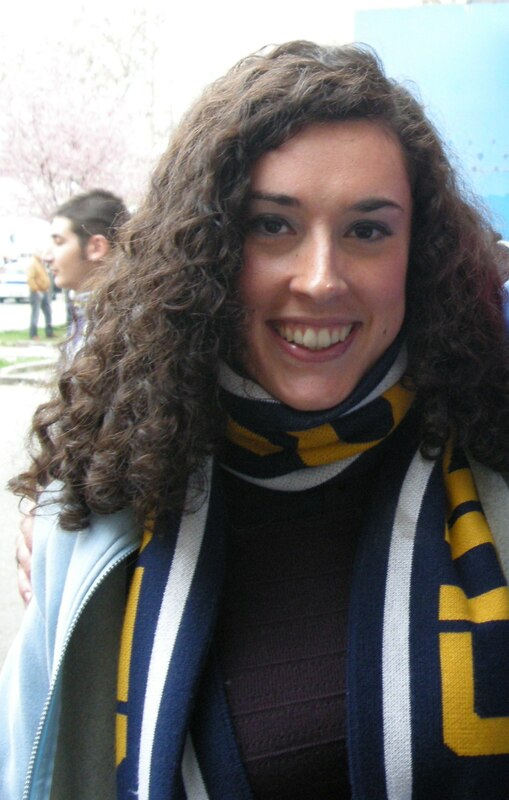 I am talking about one of my greatest loves: Modena Football Club (which we refer to as a female in Italian), born April 5th, 1912. 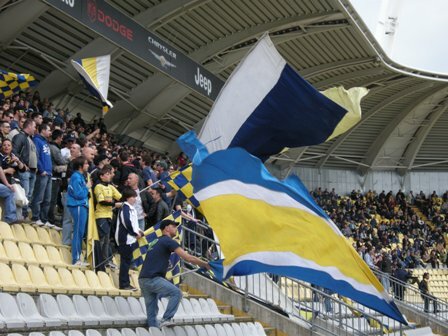 Buon compleanno, happy birthday, alles Gute Modena F.C. !! Countdown has started. -365 to the big day. We all wish to be there for you!